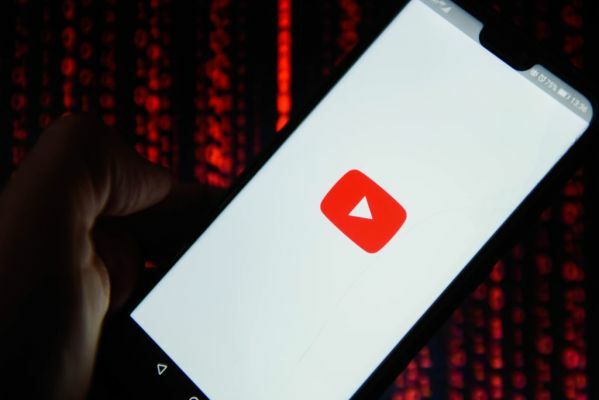 YouTube will demonetize channels that promote anti-vaccination views, after a report by BuzzFeed News found ads, including from health companies, running before anti-vax videos. The platform will also place a new information panel that links to the Wikipedia entry on “vaccine hesitancy” before anti-vax videos. Information panels (part of YouTube’s efforts to combat misinformation) about the measles, mumps, and rubella (MMR) vaccine had already appeared in front of anti-vaccination videos that mentioned it. BuzzFeed News found that the top search results for queries about vaccine safety were usually from legitimate sources, like hospitals, but then YouTube’s Up Next algorithm would often recommend anti-vaccination videos. Ads, which are placed by YouTube’s advertising algorithm, appeared in front of many of those videos. YouTube told BuzzFeed News it would implement changes to its Up Next algorithm to prevent the spread of anti-vax videos. Outbreaks of measles throughout the United States and in other countries have prompted scrutiny into the role of social media and tech companies, including Facebook and Google, in spreading misinformation. Advertisers contacted by BuzzFeed News who said they will take action to prevent their ads from running in front of anti-vax videos include Nomad Health, Retail Me Not, Grammarly, Brilliant Earth, CWCBExpo, XTIVIA, and SolarWinds. Vitacost told BuzzFeed News that it had already pulled ads after the child exploitation issues became known. Anto-vax channels now demonetized include VAXXED TV, LarryCook333, and iHealthTube.